We believe that health is more than just freedom from pain, disease, and illness. That’s the therapeutic aspect of acupuncture. (2) There is also the very powerful prophylactic component – treatment to prevent disease. Health, in its broadest sense, is readiness to encounter the world – it is a choice and an exercising of the power to determine your experience, even if you can’t determine your circumstances. Ultimately, you are more than your pain or disease. Health is rooted in the wisdom of knowing your Self and how to live your life. 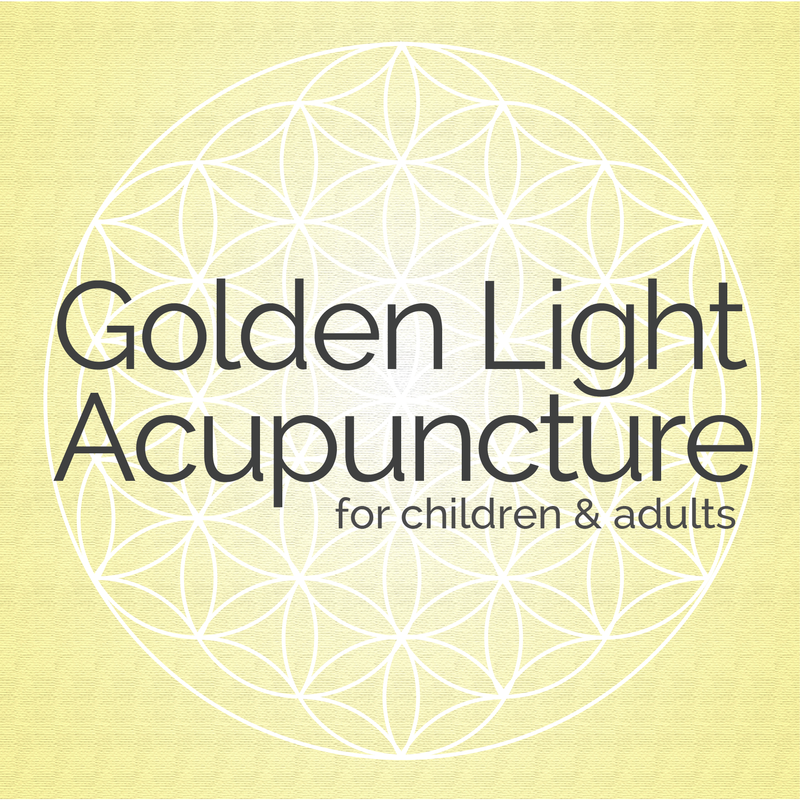 Acupuncture involves the insertion of sterilized, single-use, needles into the body in specific places based on the ancient practices and medical theories of Chinese Medicine. Acupuncture has been practiced for millennia, and its foundational text, the Ling Shu (Spiritual Axis), is believed to have been written around 2,000 years ago.